Other Services Montreal, Laval, | Clinique Vétérinaire Lacordaire inc. Your pet is injured or unwell? Thanks to our analytical laboratory and on-site radiography equipment, we can treat it and administer appropriate medical care quickly and efficiently. If you are worried that your pet may get lost or run away, you can microchip it in a clinic. 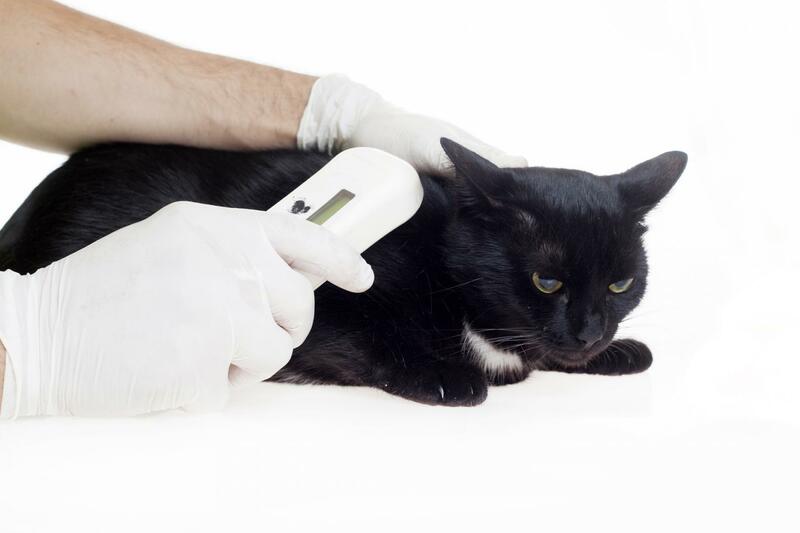 The microchip is an electronic device which is implanted under the skin of the animal and allows clinics and shelters to identify it, as well as its owners.  Whether it is a cat or a dog, we can advise you on the most appropriate diet for your pet according to its age, weight, energy needs and general state of health. Our on-site digital radiography system allows us to take pictures, interpret them and give you an accurate diagnosis. We can thus treat your pet in a short time and transfer the files easily if necessary.